(MENAFN - Asia Times) A 41-year-old Singaporean woman who claimed to have mental issues pleaded guilty in court last Wednesday to abusing her then 27-year-old Indonesian domestic worker and beating and breaking her nose between April and June three years ago. 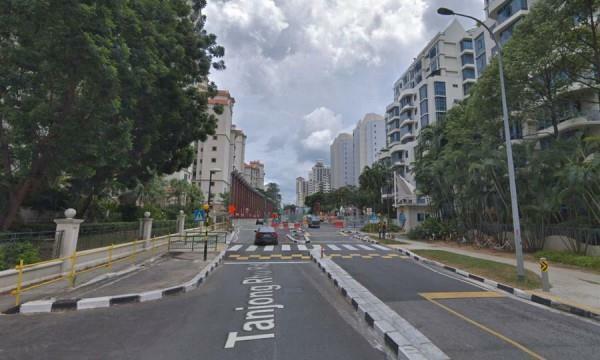 Jenny Chan Yun Hui's husband hired the maid named Rasi, who started working at their condominium on Tanjong Rhu Road in February 2016, the Shin Min Daily News reported. The court learned the woman forced the domestic worker to start doing chores from six o'clock in the morning every day and Rasi was barred from any form of communication, including using a mobile phone or landline, or chatting with the neighbors. Being deprived of enough rest, the worker reportedly nodded off often while performing her chores, which angered the woman, who started physically abusing her from April that year, including punching, slapping and pulling her hair. On one occasion, the worker was caught not following the schedule to complete the chores and she apologized to Chan, who then hit the back of the victim's head with a plastic bowl until her head started bleeding. The woman did not take her to a doctor but rinsed off the worker's blood with a showerhead. Learning that the worker wanted to quit, Chan threatened Rasi and said if she stopped working for her and ran away, she would notify the police and young migrant workers like her would often be jailed for 20 years in the country. Being afraid of not seeing her son again, Rasi dropped the idea of quitting the job. However, later that day, Chan pinched Rasi's ears with her fingernails, causing them to bleed. The maid was later punched in the left eye multiple times. It became so swollen that she was unable to see for about 30 minutes. A few days later, the woman punched Rasi's nose as punishment for waking up late. Though the worker told Chan she could not breathe through her nose, the woman continued to use violence against her, giving rise to a nasal bone fracture. On June 19, 2016, while working on a balcony, Rasi confided with the neighboring worker, who advised her to take a taxi to the Indonesian embassy to seek help. She did so the next day at 10:30 am and was later taken to Tan Tock Seng Hospital, where she was confirmed to have physical wounds and to have suffered abuse. Chan's sentencing hearing was set for March 11, pending for a report on her psychological and mental condition and whether the claimed mental issues had affected her self-control.